THE DEADLINE HAS PASSED. now what? 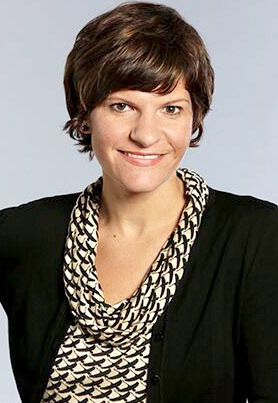 The deadline is fast approaching for many San Francisco property owners legally required to seismically strengthen their buildings to apply for permits, city Department of Building Inspection officials said Thursday. The owners of so-called “soft-story” wood-framed properties with three stories and five to 15 units or two stories and a basement are required to apply for permits to make required seismic improvements by September 15th. So far, however, more than 1,300 property owners have failed to do so and time is running out. “We encourage these owners to turn in their permit applications now or by September 15 to avoid code enforcement, which can result in costly monetary fees,” Department Director Tom Hui said in a statement. More than 2,100 of the 3,500 properties that fall within this category have complied and submitted applications for permits. 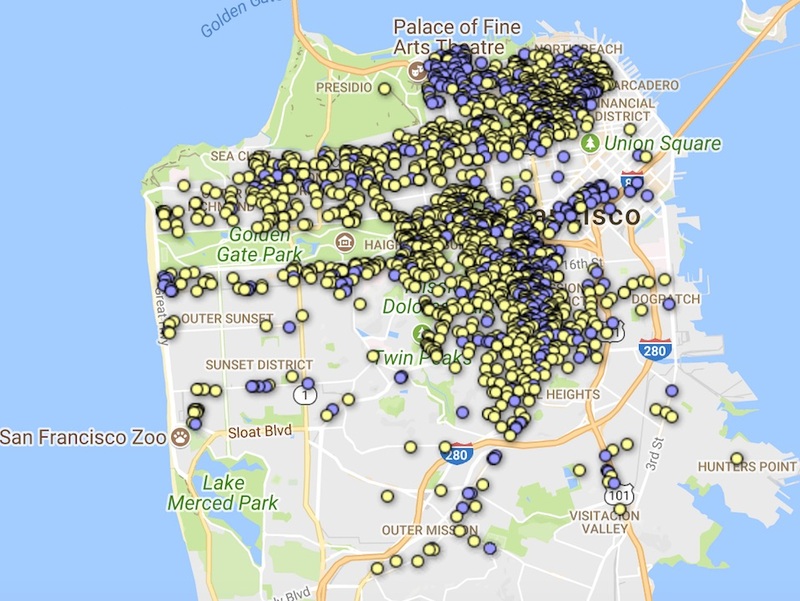 More than 84 percent of the properties that have yet to comply are concentrated in five districts, with the most in the Western Addition, followed by the Castro Valley/Noe Valley area, the Marina District, the Chinatown/North Beach area and the Richmond District. Property owners and tenants who wish to determine if a property is on the list and learn about what steps need to be taken by September 15th can visit the DBI website, visit the agency at 1660 Mission St., 1st Fl. at Window 8, or call (415) 558-6699.